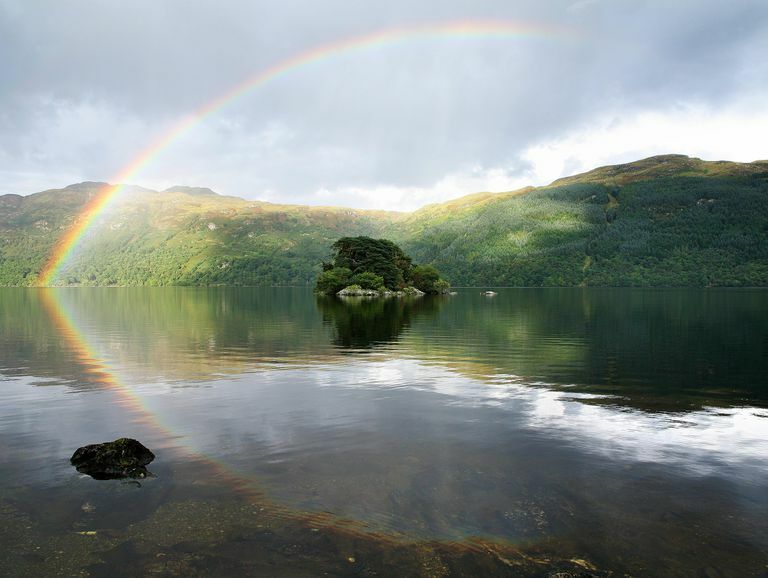 A habitational or geographical surname meaning who came from the district of Buchanan in Stirlingshire, a location near Loch Lomond in Scotland. The place name is thought to derive from the Gaelic elements buth, meaning "house" and chanain, meaning "of the canon." An anglicization of the German buchenhain, meaning "beech wood." Most last names originate in more than one area, so to learn more about your Buchanan last name or to identify a Buchanan family crest that may have belonged to an ancestor, you really need to research the history of your own specific family. If you are new to genealogy, try these steps to begin tracing your family tree. Where Is the BUCHANAN Name Most Common? The Buchanan surname is interestingly most commonly found today in New Zealand and Australia, according to surname data from WorldNames PublicProfiler. It is also a fairly common surname in Canada, the United States and United Kingdom. Within the UK, the name is by far the most prevalent in Scotland, especially in Stirling, where the name originated, as well as the Western Isles. The top cities for the Buchanan last name worldwide are all in the UK and Ireland: Glasgow, Edinburgh, Belfast, Liverpool and Aberdeen. The Buchanan surname currently ranks as 117th most common in Scotland, according to surname distribution data from Forebears. Data from the 1881 British census showed that Buchanan ranked highest in Dunbartonshire at #15, followed by Stirlingshire (27th), Renfrewshire (59th) and Lanarkshire (60th). The largest density of individuals named Buchanan, as a percentage of population, can be found in Anguilla, where one in 585 people use that last name. Interestingly, Buchanan is the 67th most popular Scottish surname in the United States, but doesn't even crack the top 100 in Scotland. See which Scottish surnames are more popular! Over 200 men with the Buchanan last name have already tested their DNA and joined this project to help identify Buchanan's of Scottish or Irish heritage into broad family groups. Search this popular genealogy forum for the Buchanan last name to find others who might be researching your ancestors, or post your own Buchanan query. Search and access records, queries, and lineage-linked online family trees posted for the Buchanan surname and its variations. FamilySearch features over 1.2 million results for the Buchanan last name. Explore free databases and genealogy links for the last name Buchanan.